ESPN reports that the league failed to pay teams, resulting in their organizers having to pay players out of their own pockets at a loss to fulfill contractual obligations. Hall said that the league will be working to release outstanding payments. Despite being one of the first battle royale games, H1Z1‘s Pro League failed to gain traction. During the first day of its inaugural competition, concurrent viewers peaked at 7,900. This is a far cry from games like Overwatch, which attract hundreds of thousands of viewers. While we don’t have updated numbers split by platform, it’s possible that increasing competition in the battle royale genre is giving H1Z1 a tough time. 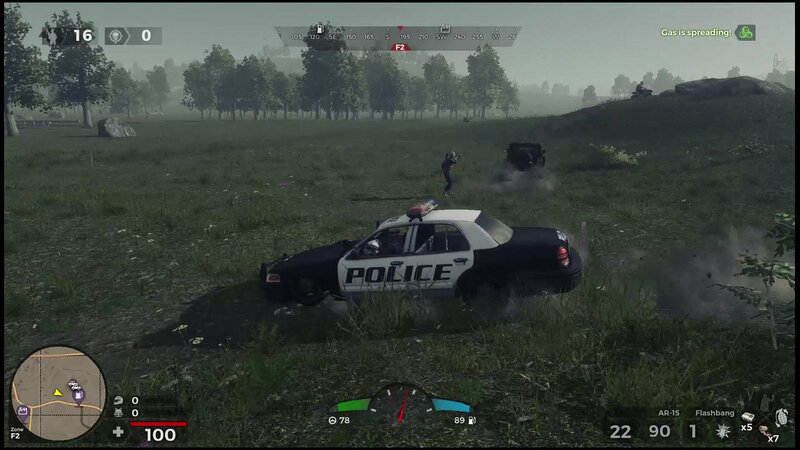 H1Z1 is currently available on the PlayStation 4 and PC. The game will release on Xbox One at a later date.